Many would agree with me that a good cup of coffee is the key to transform camping into glamping. 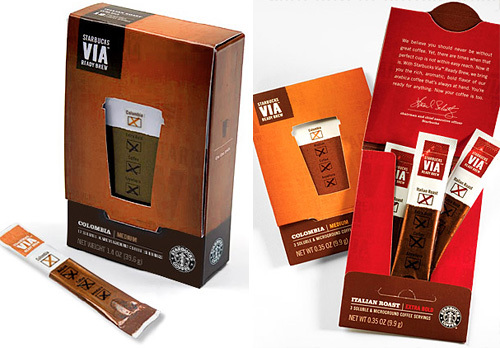 Luckily for us Starbucks addicts, they now make Via Coffee to-go packets in a wide variety of flavors. Just heat up some water, either via camping stove, over the fire or in a JetBoil, and pour the Via into your mug of choice. My favorite Via flavor is “Colombia” which is a nice medium blend, but there are also flavors ranging from Mocha to Pumpkin Spice (perfect for fall camping!). 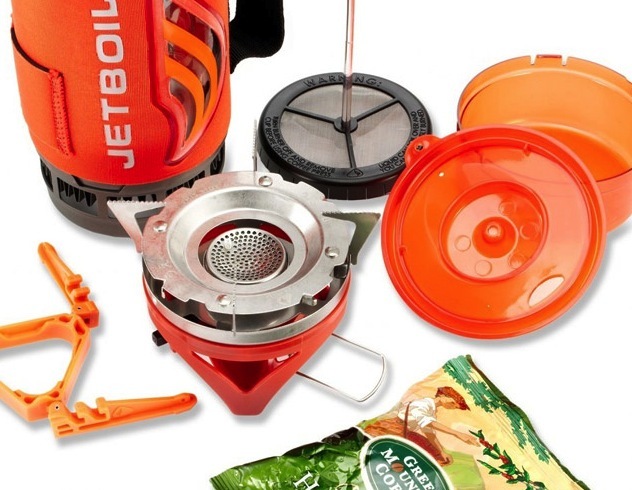 If Instant Coffee isn’t your thing, JetBoil even has a “Flash Java” kit that has everything you need to make a good cup of French Press in the outdoors. Yum. 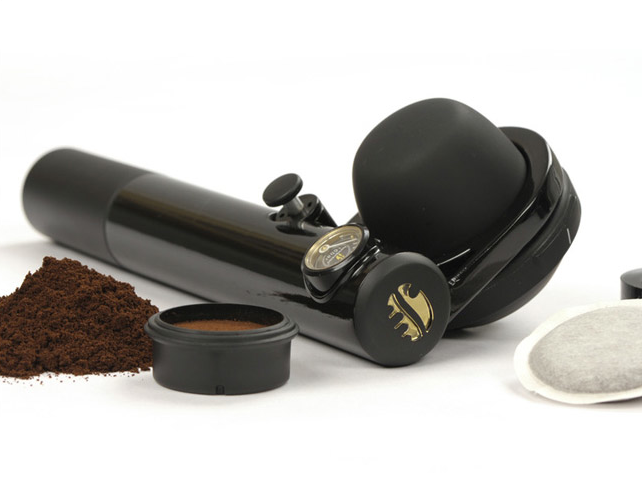 And to glamp it even further- try this portable camping Espresso machine from Handpresso (if anything, buy it for the awesome name). Talk about a sign of true Glamping! 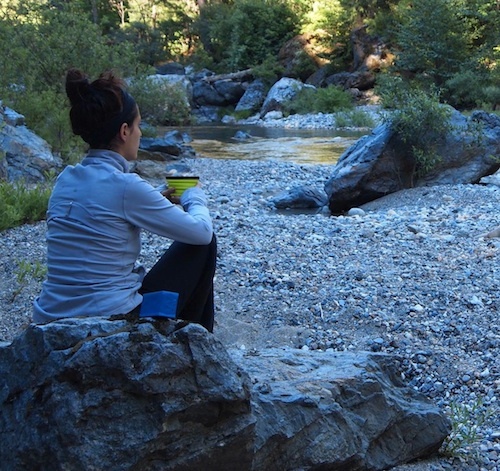 Have other suggestions for ways to stay caffeinated while Glamping? Let me know in the comments section!